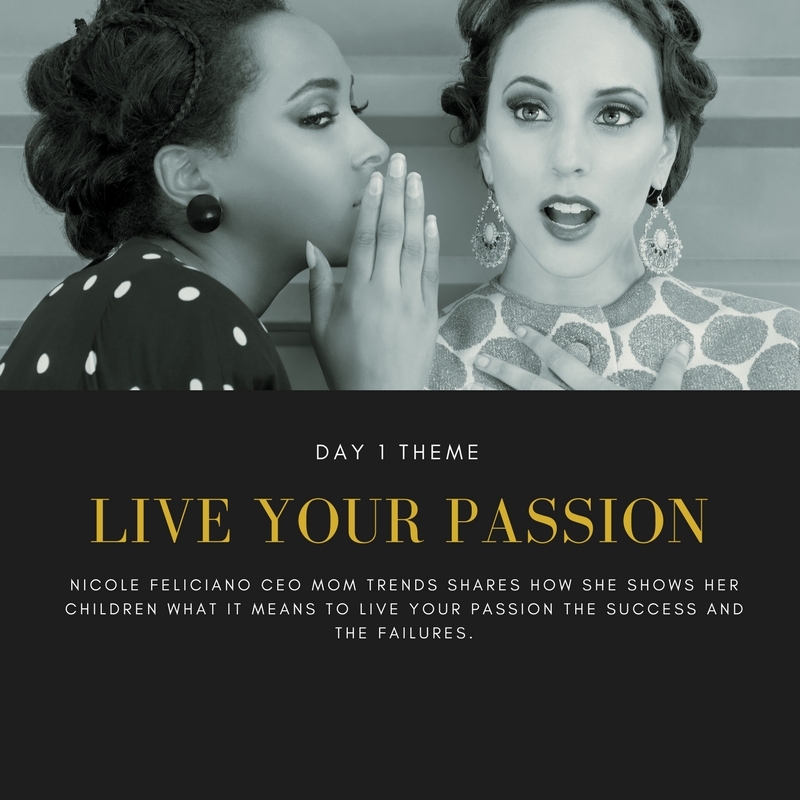 Nicole Feliciano CEO of Mom trends and Author of Mom Boss has navigated her way to a live your passion mindset. 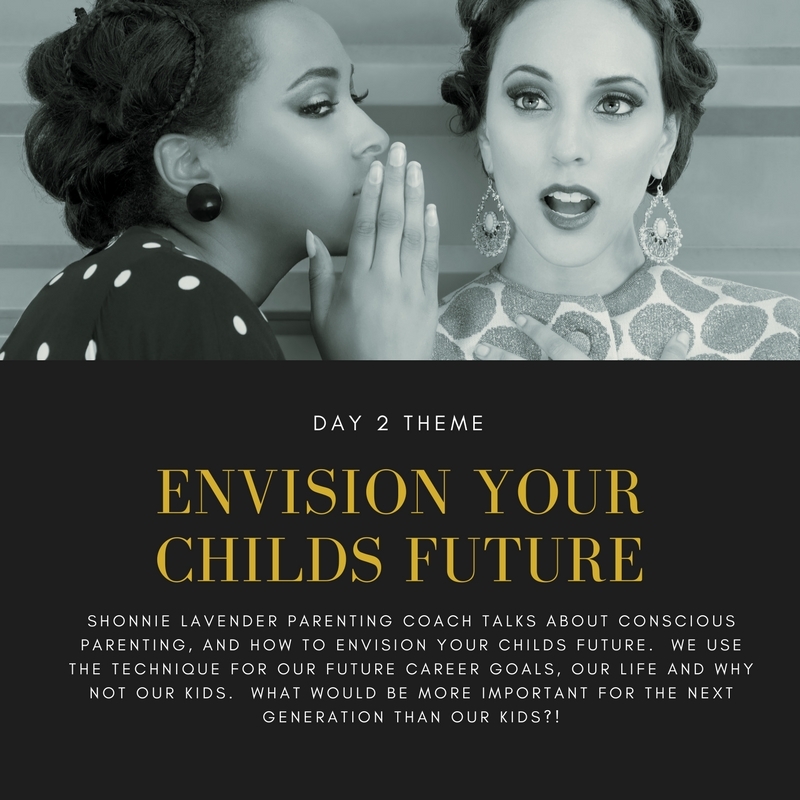 Shonnie Lavender is a Conscious Parenting Coach she coaches parents beyond the instant help and queries, but in a way that is long term and transformative. You’ll like this interview if you want to focus on a more holistic approach to your family’s health. You’ll like this interview if you have ever suffered with migraines, conditions that impact your family or have to manage screen time in the teenage years in an increasingly more social and online generation. You’ll like this interview if you have struggled to get you back after pregnancy and I am not talking a six-pack, but a whole body realignment; being physically and mentally strong. You’ll like this interview if you want to love a life of balance and purpose. Erin Acton is the founder of ACTONIT. Erin had a very successful career and after returning to work post being a mom suffered with burn out. You’ll like this interview if you want inspiration with play, if you have too much play and just need your kids to be bored and if you want to understand creativity later on in life. Kelly Covert is the Inner Voice Coach. Kelly tunes into her Mean Girl Voice and Inner Voice to navigate life. 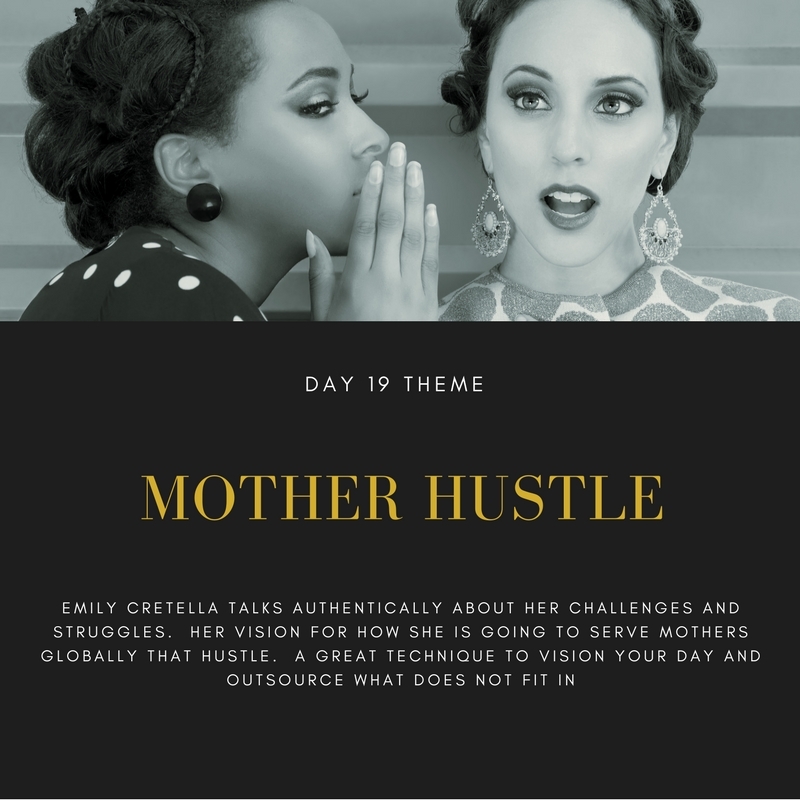 Lilly Cadoch is the Author of Busy Moms Cheat Sheet she shares tools for busy Moms from prioritisation to ensuring the family have enough water. You’ll like this interview if you have ever had Post Partum Depression (PPD) or have struggled with balance. Heather Brown is the founder of My Life Well Loved. Heather shares her journey and tools. You’ll like this interview if want to think about how to navigate decisions to being present and having a house environment or style where you thrive. You’ll like this interview if want to learn about how literature can support your child’s development, representative literature and activism as a Mom. You’ll like this interview if you want to think about how to not only develop yourself, or your kids’ skills, but also their ability to orientate decisions, citizenship and other cultures. Dani Faust is the multi talented blogger, life and wellness coach. You’ll like this interview if want to have a Happy Mom mindset. Molly Claire is the author of The Happy Mom Mindset. You’ll like this interview if want to learn about Mothering in Adopting, being a Teenage Mom, dealing with Mom Guilt and Prioritization to put you first. You’ll like this interview if want to learn about auto immunity and how to get back to a better health balance. You’ll like this interview if want to understand baby to your adult development. Julie Clark is the Creator of Baby Einstein, WeeSchool, has appeared on Oprah. Chantelle Brandt Larsen Founder of WhatifIhadaPA full time career, tech founder, entrepreneur, doctor and Mum shares her research, personal journey and approach to motherhood. You’ll like this interview if you find you want a better life for the next generation. In particular one that is safe from guns. Kristin Brown covers more than gun control. She talks on raising children that are socially aware, not just tweeting but being active to make a change. She gets to the heart of gun control, and that beating the NRA is not on logic, but speaking the the heart. The Brady Campaign work tirelessly to win seats to change policy, and are working with content providers to change hearts and minds. Working with and donating to this organisation will change gun violence in the US.